Paper towels are incredibly handy for cleaning up messes and wrapping leftover food. Unfortunately, buying paper towels isn’t cost-effective or eco-friendly. Over on Inhabitat’s sister site, Inhabitots, is an argument to persuade you and your family to quit using paper towels—even recycled paper towels. 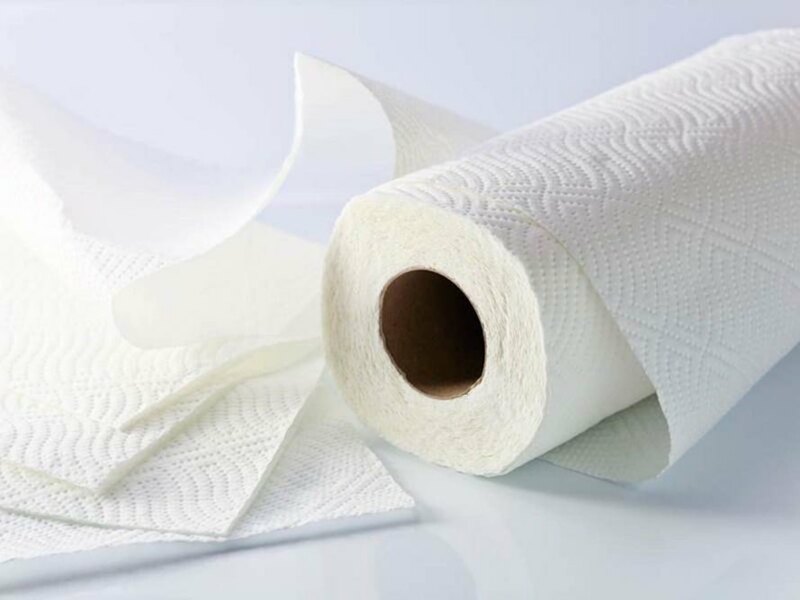 From statistics on the paper and pulp industry’s waste and negative effects on the environment to the problem paper towels cause in landfills, the article delves deep into many good points for ditching paper towels.